HAVE YOUR CAKE, DON'T WEAR IT. 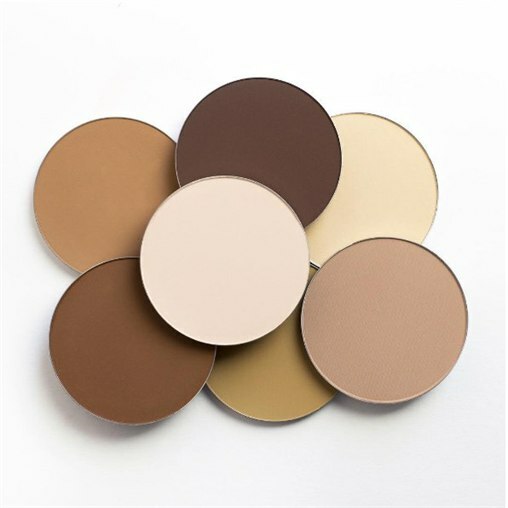 Take your complexion game to the next level with barePRO Performance Wear Powder Foundation. It's clinically shown to reduce pore size appearance and control shine. Formulated with 90% vitamins and minerals. Cake free, full coverage, 12 hour long wear, 20 shades to choose from, flawless matte finish, hypoallergenic, does not clog pores or cause breakouts. We couldn't think of anything better! Get yours from bareMinerals at Debenhams £27.